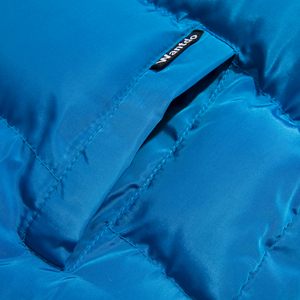 The Wantdo Boy's Winter Puffer Jacket has the loftiness of padding. The unique quilted pattern gives an original style he craves. Its polyester padding insulation warms him in the winter cold without adding a significant amount of bulk, and the elasticized hood cinches around his face tightly during the breezy parts of winter. Your kid may not be a fashionista, but he'll definitely appreciate the added style and warmth he'll get from the Wantdo Boys' Winter Puffer Coat. This padding insulated jacket is warm enough to deal with cold winter weather, and it's unassuming style works equally well for school and weekend getaways with the family. 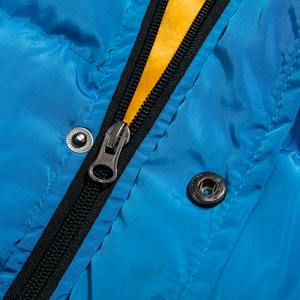 The scuff guard of hood,cuff and hem for durable wear. High collar with super soft inner, keep you warm all the day. Reflective stripes on the front will help to keep safe in low light areas, more safer. Windproof design help to keep wind out effectively when playing outside. 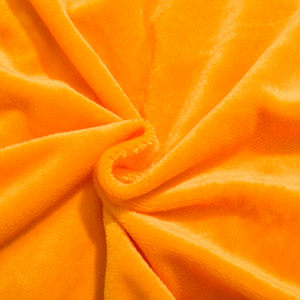 Super soft fleece lining and warm cotton padding that makes one of the best heat retention and will keep everywhere of boys' body warm. 2 hand pockets help to keep hands warm, also great for items like keys, coins, card and keep them safe. The windbreaker featuring elastic hem and cuffs, full front zipper closure and removable hood design help to keep wind out.